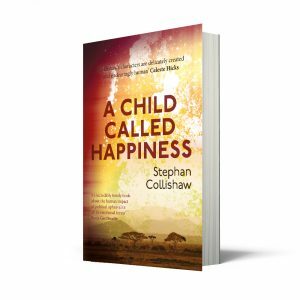 The novel opens with the discovery of an abandoned baby on a farm in Mazowe Valley, Zimbabwe. An English woman, Natalie, is visiting her aunt and uncle on their farm, riding out over the landscape when she hears the cries of a lost baby that echo the loss she left England to escape. Alongside her story, and the story of the farm and her family’s legacy on that land, is the story of a Zimbabwean man whose family owned the land long before the white men came and took it for themselves. His is another story of loss and as we read, we uncover his identity, and follow him on his quest to reclaim his birthright. Independence, Mugabe and the new regime, are all in the novel. The fight over what land belongs to whom, over who controls the wealth of the nation, steps across racial boundaries. It is not necessarily a novel’s job to redress the wrongs of colonialism, but pointing out the wrongs and the complexities that arise from the wrath of history do need to be addressed and the reader should leave this novel with more questions than answers. They name the foundling baby, Happiness. But what chance does Happiness have in this environment of revenge and greed? 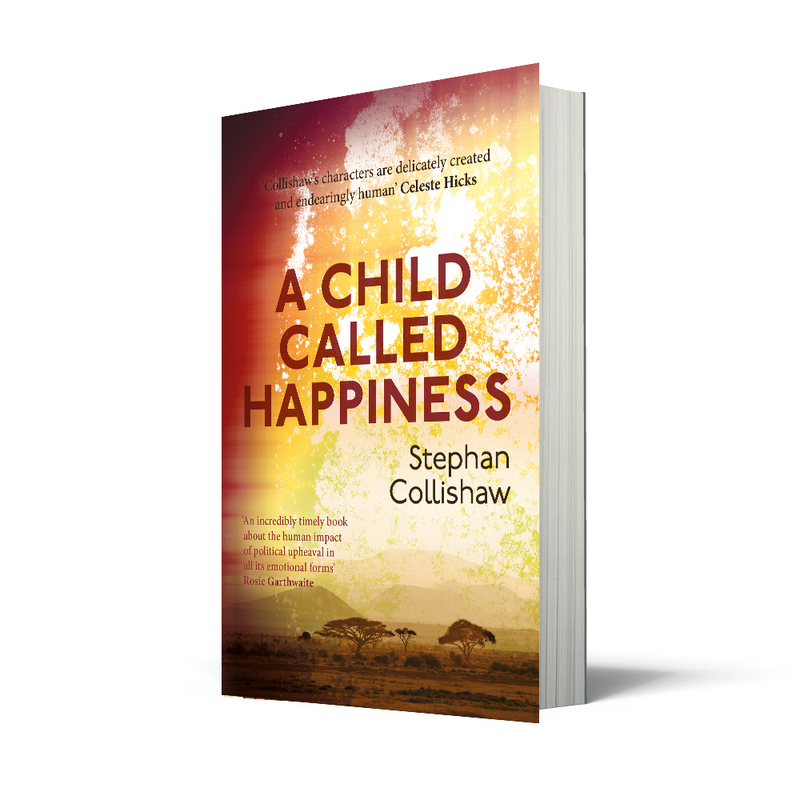 A Child Called Happiness is an emotional and tense novel that nonetheless has remarkable poise. 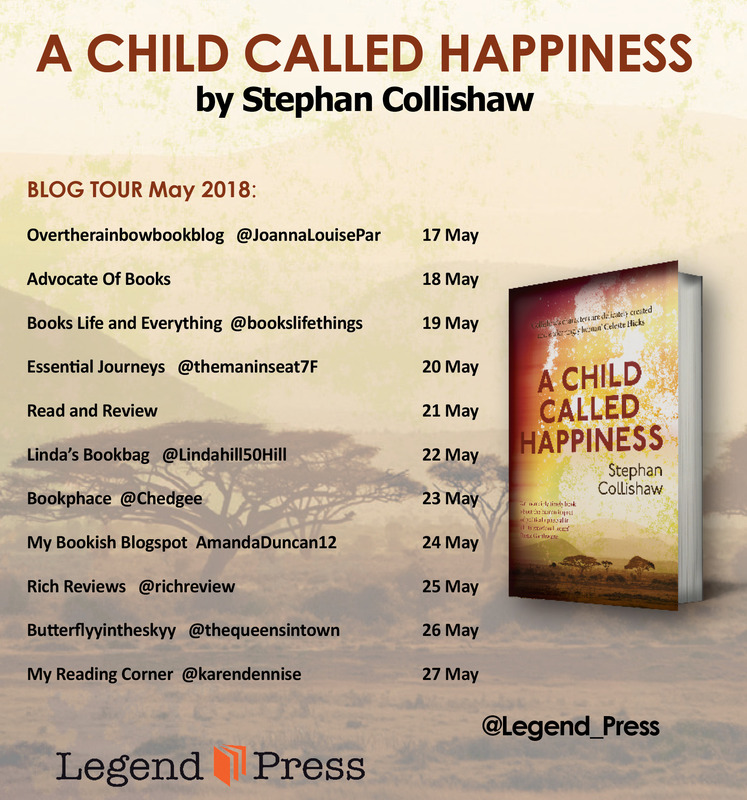 I’m delighted to be able to be part of the blog tour for this novel (see the rest of the tour in the picture on the left) and to be able to offer one lucky reader a chance of winning a copy. 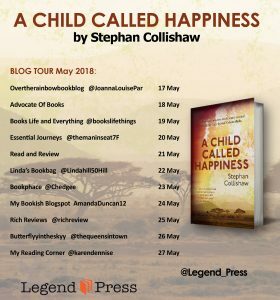 For a chance of winning A Child Called Happiness, simply be the first to answer this question: which other Stephan Collishaw novel have I reviewed on my blog? Answers in the comments below please. The first to answer correctly will win a copy of the novel. I’m also very excited to announce that I’ll be recording an interview with Stephan for my Author QH page later this month. We’ll be discussing his predilection for politically sensitive subjects, whether writers have a moral obligation and much more so do check back in a few weeks. Next week I’ll be reviewing The Techno Pagan Octopus Messiah by Ian Muir Winn. Don’t know which other novel you reviewed but tempted to buy this one anyway! Have enjoyed most of the books you have reviewed that I have bought and this appeals. The Song of the Stork. Looking forward to reading ‘Happiness’ and exploring a more challenging novel than I usually opt for. The book is ‘Song of the Stork’ – I’m looking forward to reading it – will let you know what I think. You were the first to respond! I will be getting in touch shortly via email to ask for details of where to send the book to.